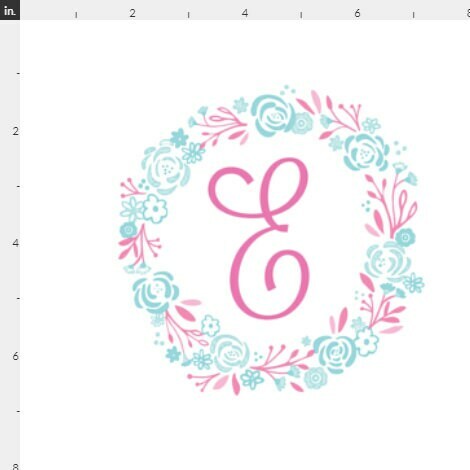 Create a gorgeous personal gift with a custom initial quilt square! 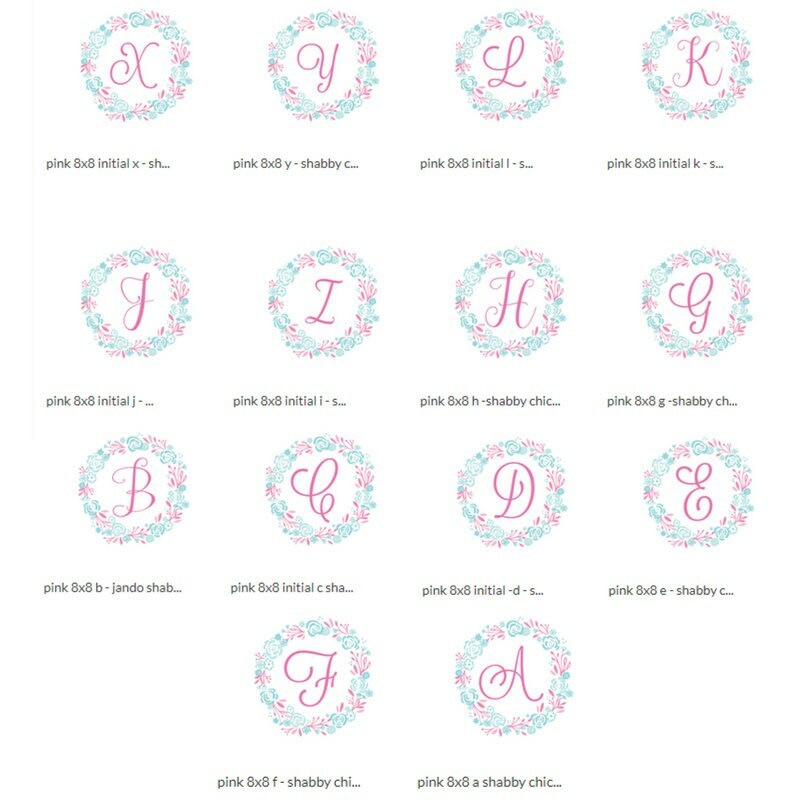 * Coastalpink and mintblue floral wreath with vintage letter in center will add that touch of boho / shabby chic style to your DIY project. ---> the monogam is within the fabric, not embroidery - feels soft to the touch! 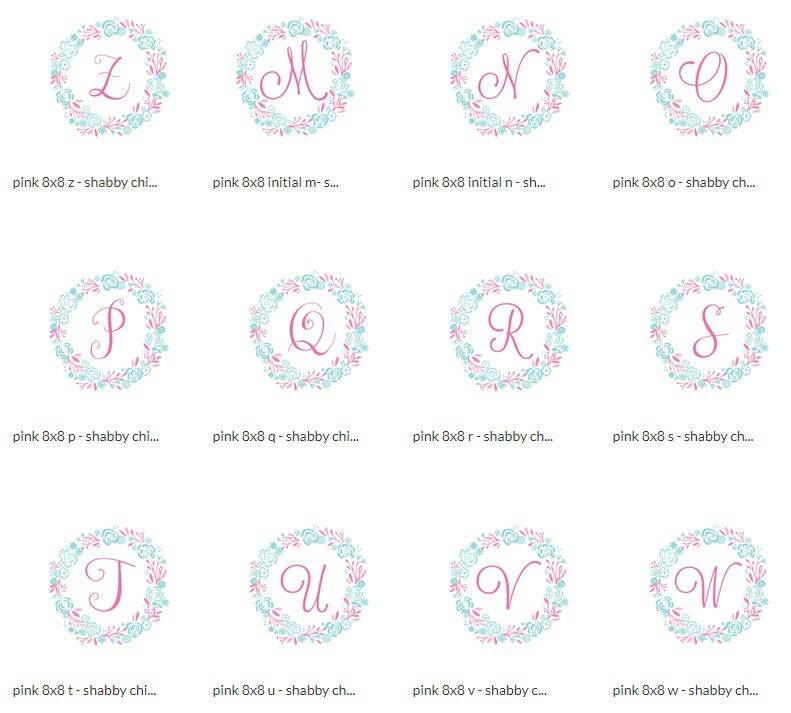 *** Add a personalized patch to your quilt for a super baby /babyshower gift! 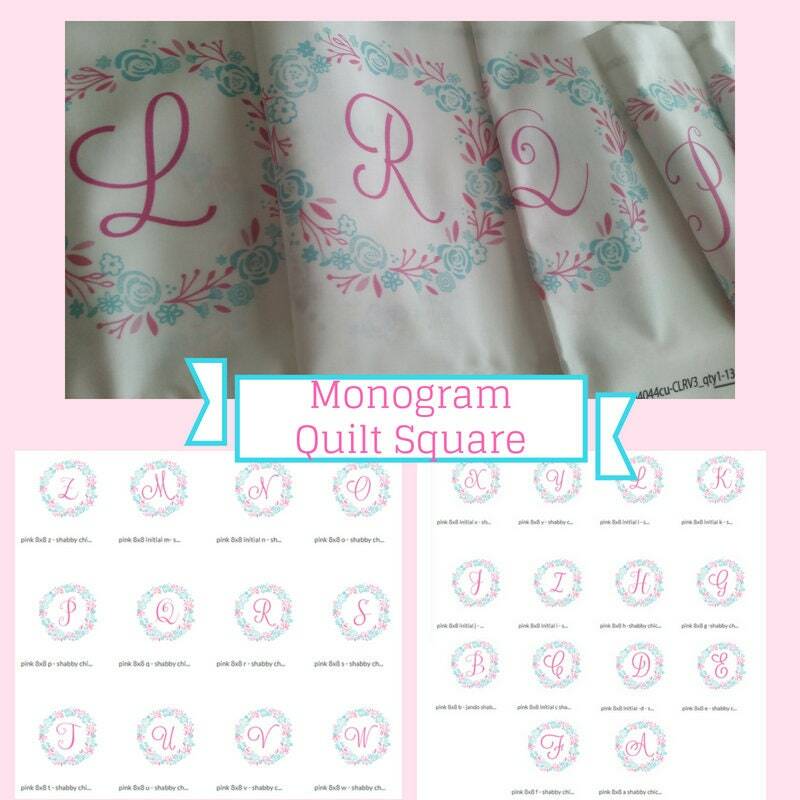 *** Price savvy way to personalize your quilts for all ages. 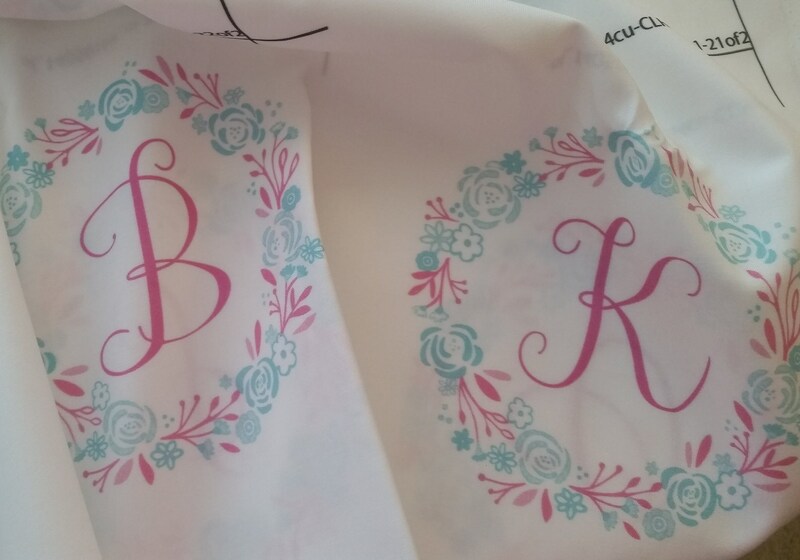 *** Add on a tote or pillow case for a designer touch. *** Add on a tee as a pocket piece and turn a plain tee into a stylish fashion piece.